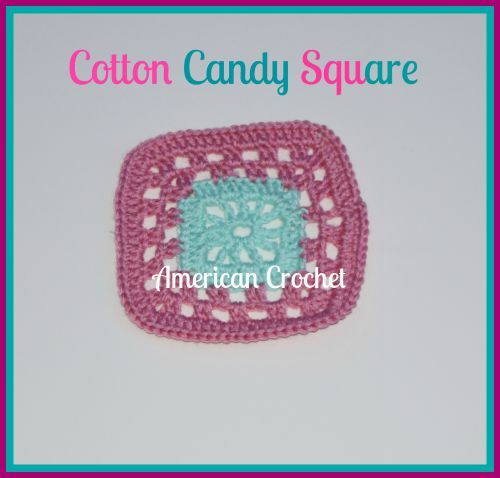 Cotton Candy Square is the 5th square of the CWU & AC Mystery Blanket CAL. This square can be used in other projects. Enjoy! My Cotton Candy Square was also used for the 2015 Mystery Lapghan CAL . 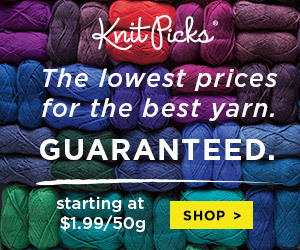 Note: I crochet tightly and hold my crochet hook like a pencil. You may need to adjust your hook size to reach the correct gauge.